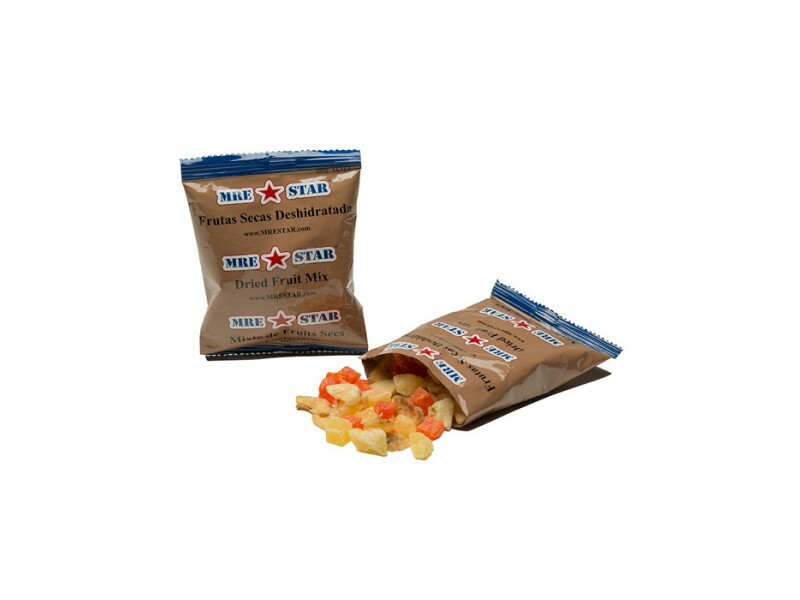 Buy MRE in bulk and save with free shipping on orders over $100 (lower 48 states). 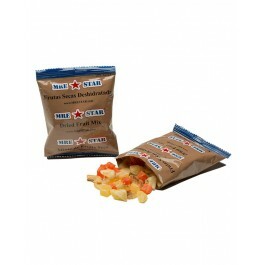 Buy discount MRE s and save today. 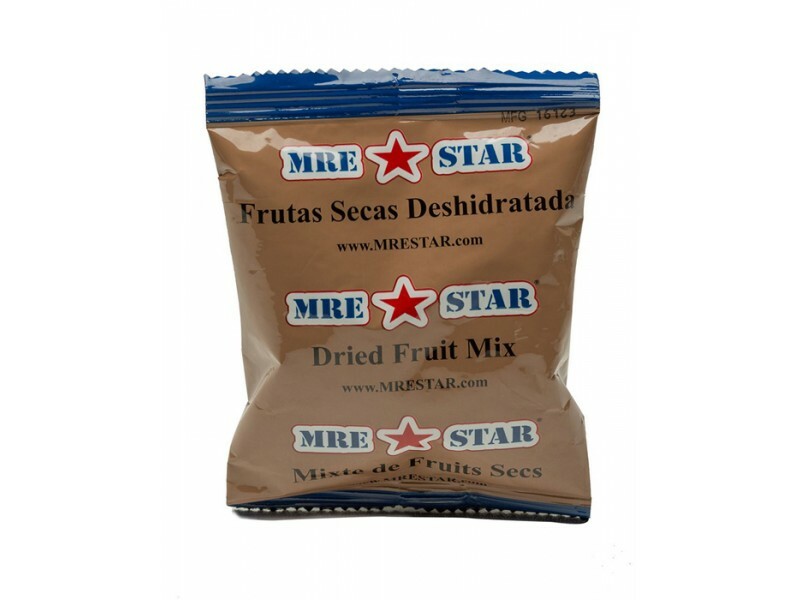 All of our MREs (meals ready to eat) are manufactured in the United States of America and our plants are USDA/FSIS, as well as FDA approved. 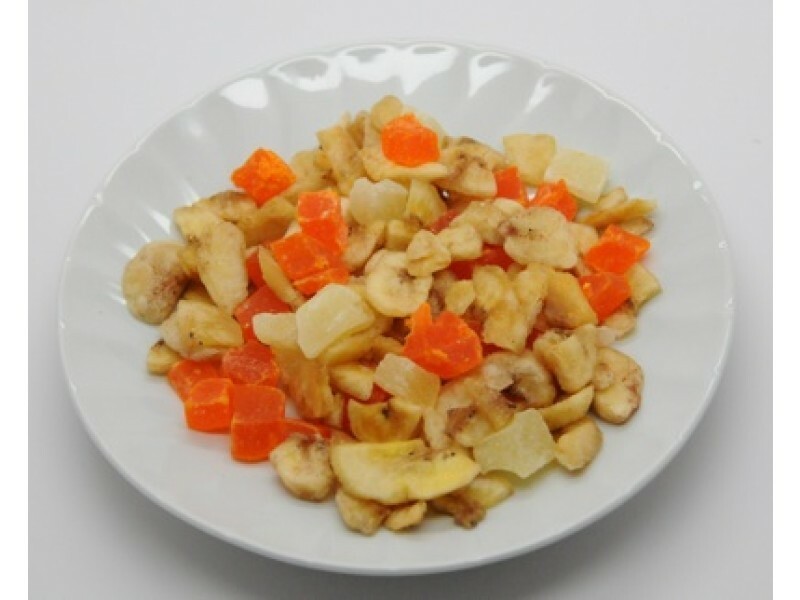 We manufacture our meals under strict quality control using HACCP regulations which ensures quality control that meet the highest standards in the food industry.